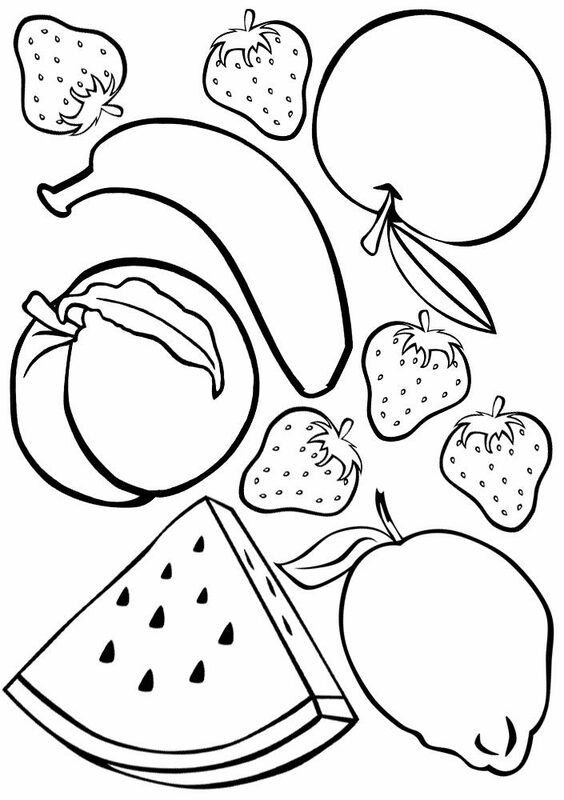 It’s always fun for kids to colour in fruit and you never know, it might even encourage them to eat more of it! Want the image instead of the PDF? Click on the little grey numbers link above the certificate, next to the tiny magnifying glass. You should then be able to right click and save the image to your computer.